Welcome to Pilates HQ. I am very excited to share the benefits of our reformer pilates classes and brand new studio with you. I wanted to create an enjoyable place to exercise: where you can get a heart pumping and core-focussed workout in a space filled with natural light – with great trainers! I hope you enjoy reaching your fitness goals at Pilates HQ! Georgia obtained her degree in Health Sciences and then went on to gain her professional qualification as a Chiropractor in 2002. Discovering her love of Pilates after having her daughter in 2007 she took her passion for fitness further and certified as a Level 3 Pilates Instructor and Personal Trainer. 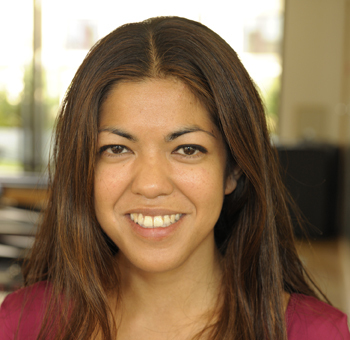 Georgia uses her wide range of knowledge and experience to tailor her Reformer classes to the needs of her clients. She enjoys enlightening and developing those who are beginners and also satisfying clients who are looking for an intense and challenging workout. A personal trainer and sports therapist with a passion for triathlon Diane discovered Pilates in 2001. Finding many benefits to compliment endurance training and prevent injuries she made Pilates a part of her lifestyle. After several years of practicing mat work and using studio equipment Diane qualified as a comprehensive instructor with Balanced Body University, London. Believing that Pilates practice can benefit everyone - from the serious athlete and sports enthusiast to the new mum, she enjoys working with a wide range of clientele to improve performance, posture and body awareness. Diane likes everyone to take something from her classes, transferring new skills to everyday life and functional movement. Jana is a certified Stott Pilates Instructor from a professional dance background with over 20 years of Pilates practice experience, and has worked with dancers, British Champion Athletes, Olympic Athletes (Luge), Ice Skaters, Gymnasts, Runners, Skiers, Personal Trainers, and many others. She started Ballet, Gymnastics and Ice Skating at the age of four, became a professional dancer by the age of sixteen, and has enjoyed a vibrant and rich dance career ever since. Being a professional dancer and having accomplished a high level at various sports, Jana is strong on emphasising the importance of regular Pilates practice to maintain strength and prevent injuries. The added benefits of accomplishing body awareness and maintaining a stress-free body have been instrumental in her decision to pass onto others and teach to others what Pilates has given her every day, whether her client is an athlete, professional dancer or someone who just loves the Pilates practice. For Jana, the best reward is to witness the benefits of Pilates in another person, to see them improving, and enjoying more of their bodies and their lives. Originally from a personal training background, Roland was first introduced to the benefits of Pilates after sustaining an injury. Intrigued by its rehabilitative benefits, he enrolled and completed full Pilates instructor certification with Polestar in the UK. Roland is passionate about Pilates and tries to bring out the best in all his clients – his dynamic classes provide a great workout while making you feel longer and leaner. Coming from a background in modern dance - having studied at Broadway Dance Centre in New York City - Faran has been inspired to stay fit by the best movers and shakers in the business. She was introduced to Pilates through her dance career and decided to pursue her mat and reformer instructor training in London with Stott in 2012 and the Ten Academy in 2014, and has been teaching Reformer classes ever since. Faran is passionate about the Pilates Method and enjoys teaching tough, energising sessions with an element of fun. 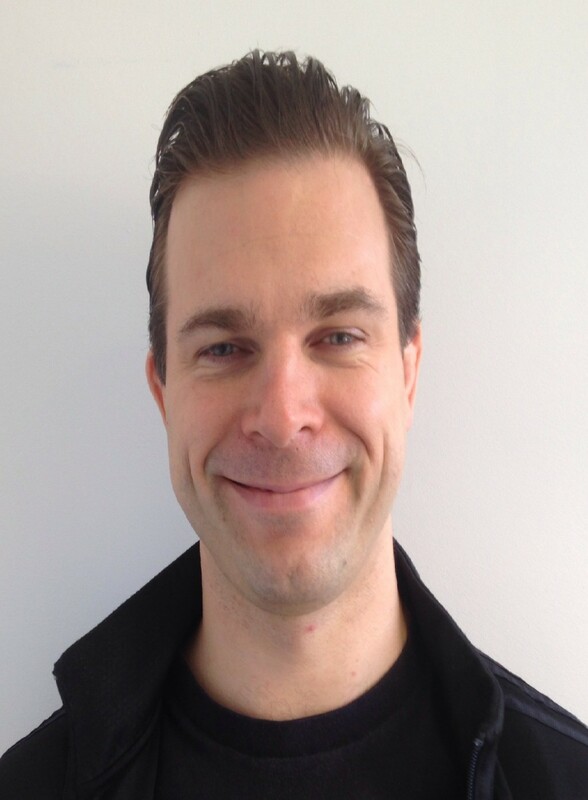 Andrew has been working in the Fitness Industry since 2006 and started as a Personal Trainer individually motivating clients to their specific goals. He then found a love for group exercise and began running his own boot camp classes, teaching indoor cycling and of course then Pilates. Andrew has been teaching Pilates full time for the past five years. He is also a fully qualified Sport Massage therapist. When he isn't teaching you may find him going into beast mode up and down the basketball court, hitting the heavy bag or maybe swinging a Kettlebell. All that aside he brings an infectious energy to his classes leaving you with a challenging workout whilst making sure you keep good posture and alignment. 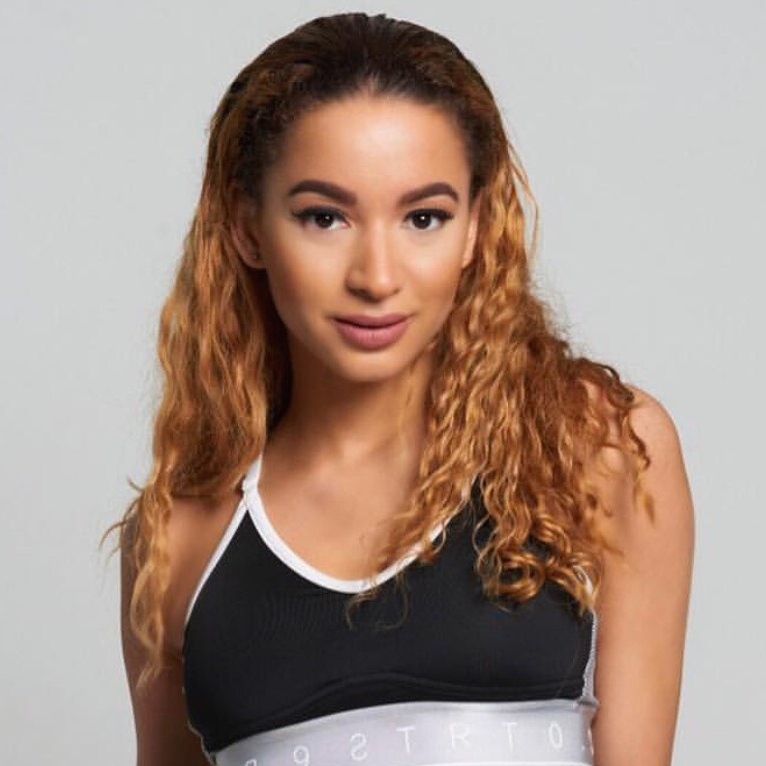 Originally a dancer, Georgette has 18 years of fitness instructing experience, 8 of which she specialised in the Stott Pilates method. 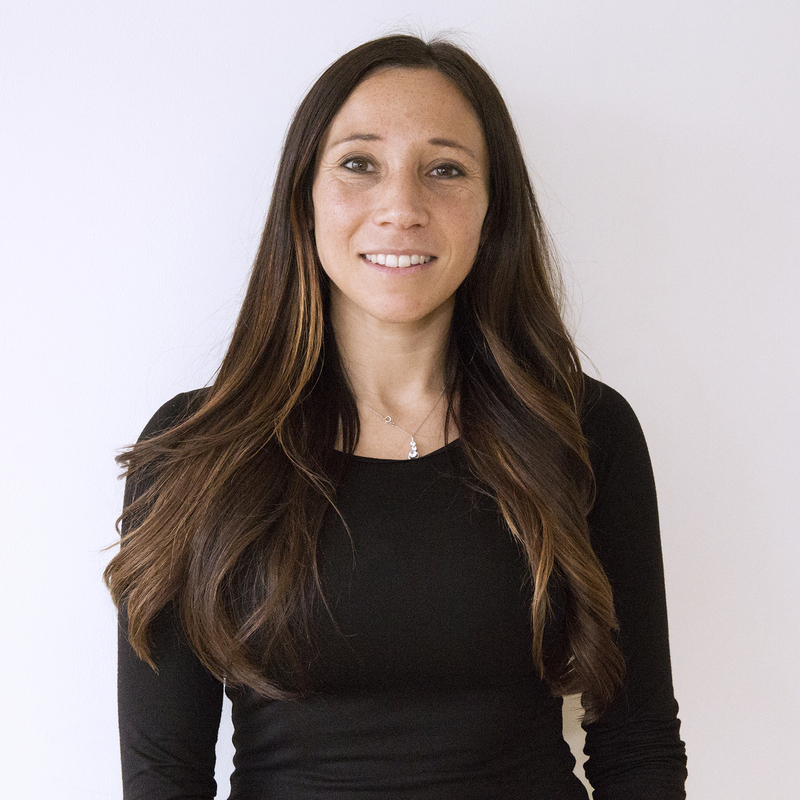 She holds a Stott Pilates level 2 Advanced Matwork, Reformer, Cadillac Barrels and Chairs Instructor qualification and specialises in Injuries and Special Populations (ISP) and Athletic Conditioning on the Reformer. Georgette is always impressed by the positive results she has had using the Stott method to treat clients particularly those suffering with low back pain, and postural issues such as Scoliosis. 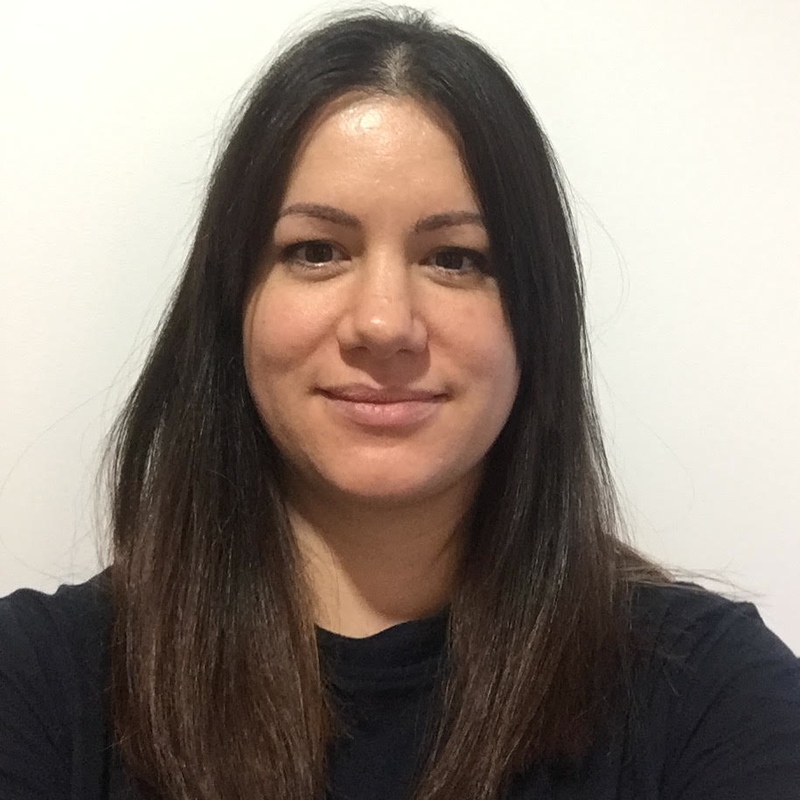 She also specialises in Pre and Post natal exercise and has had much success with rehabilitating clients particularly those that have had c-sections. Georgette continually attends workshops and courses in order to stay current. Her excellent communication skills, inspirational style of teaching and infectious enthusiasm makes her a joy to work out with! 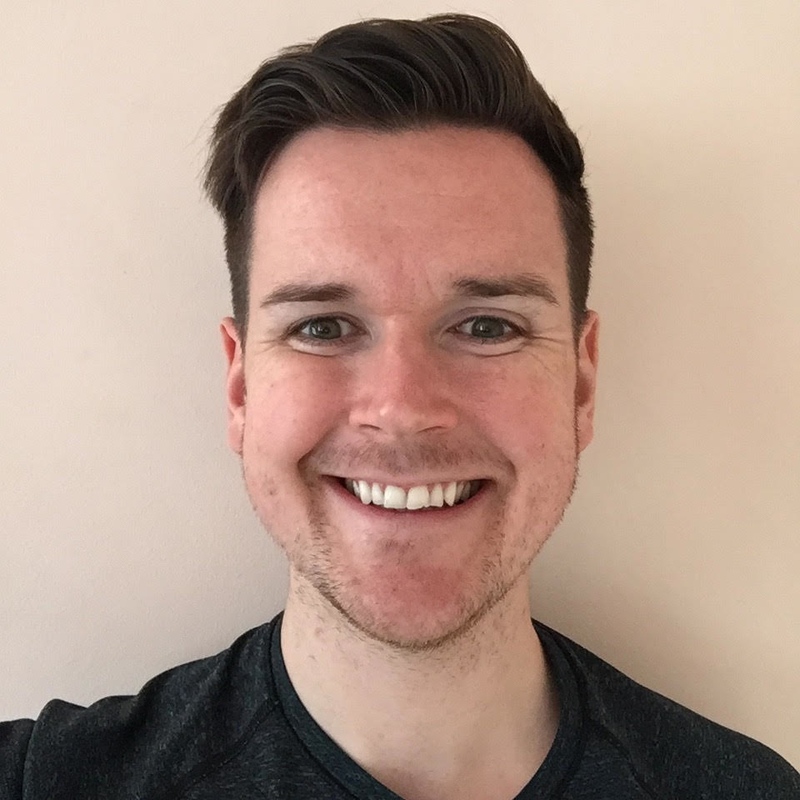 Originally from County Antrim Northern Ireland, Peter has been involved in sport his whole life and studied Sport and Exercise Science at Edinburgh Napier University. 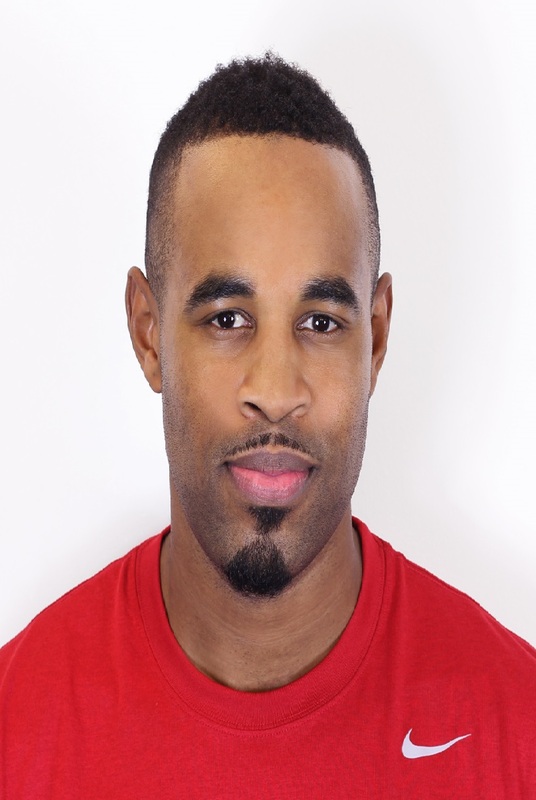 He is a qualified Personal Trainer, a football and basketball coach at youth level and holds a Level 3 Pilates Matwork and Reformer Pilates qualification. Peter has been teaching Reformer Pilates classes for the last 4 years and believes that, regardless of what your training and health goals, Pilates should form an intergral part of any exercise programme. His classes are dynamic, energising and he loves to share his passion for Pilates and its benefits with each of his clients. Originally from Canada, Keisha has always had a passion for health and wellbeing. 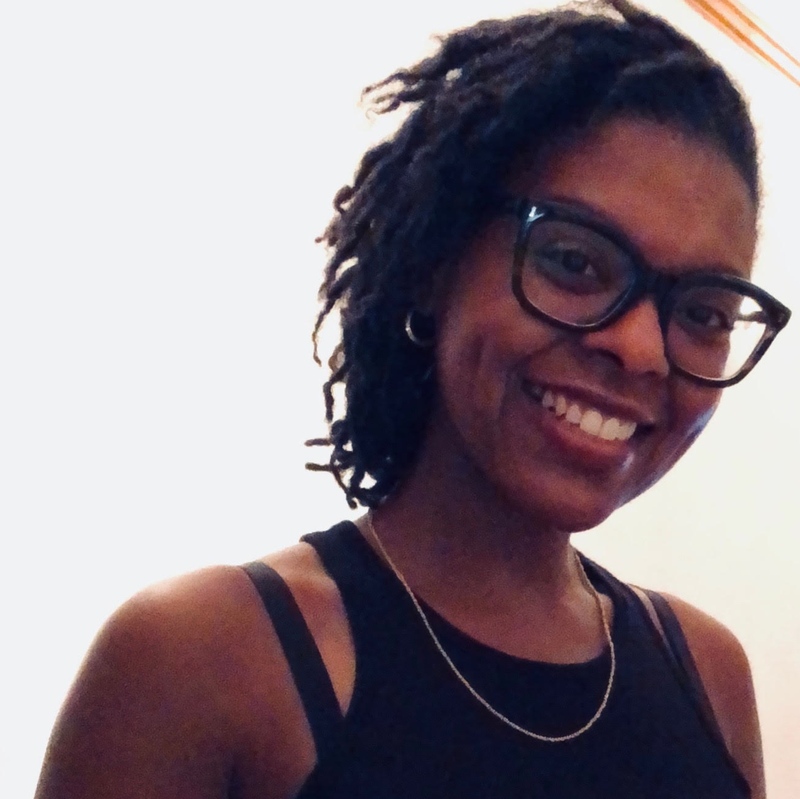 Coming from a dance background (ballet and jazz), Keisha has practiced Pilates for over 10 years and since moving to the UK decided on a career change and qualified as a STOTT Pilates Matwork and Reformer Instructor. 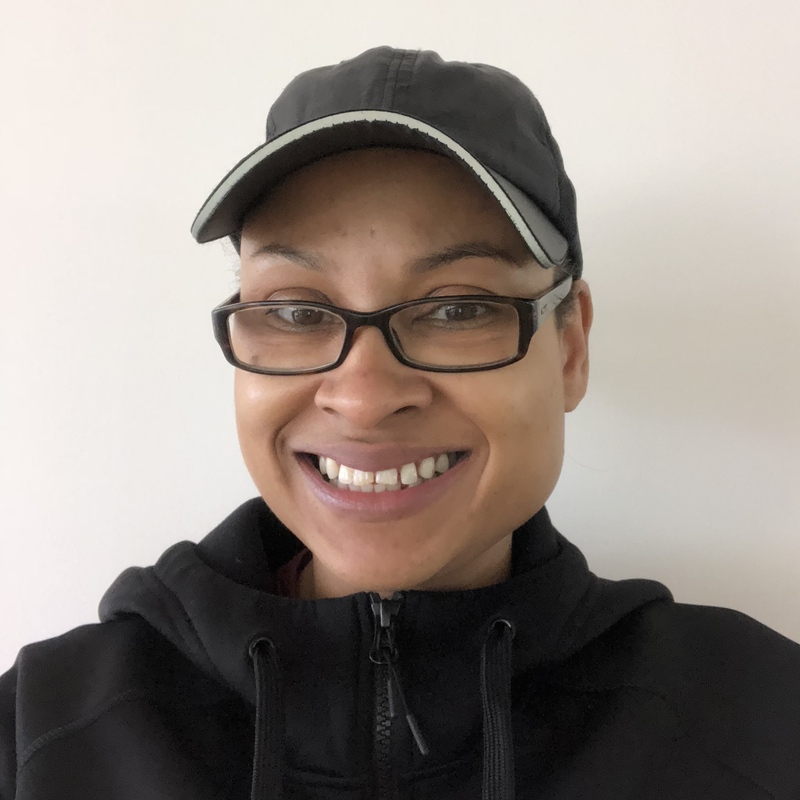 Keisha is passionate about the Pilates Method and practices regularly herself. Her classes are challenging, structured and focused on Pilates principles to build strength and stability while giving clients an overall body workout. Amy is a STOTT Mat & Reformer Pilates instructor and Personal Trainer believing in a 360 degree approach to health and fitness. She brings together her love of yoga, pilates and fitness in order to train, sculpt and tone her clients. Amy's classes are dynamic and energetic. Her love for music means every class is paired with good tunes and good energy throughout. She believes in making all people feel welcome no matter the level. Amy is there to help and guide all her clients in order to allow them to grow and learn in her classes and in 1-2-1 situations. Make sure you say hi next time you see her! 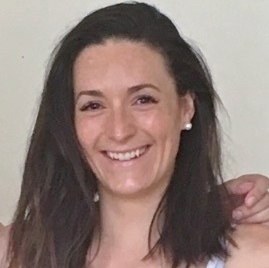 Nicola fell in love with Pilates whilst working in the city, amazed by the benefits in terms of strength, relaxation and its unique capacity to alter neuromuscular patterning and postural tendencies. In 2014 she completed her studio equipment and mat training with BASI Pilates, becoming a fully accredited instructor. 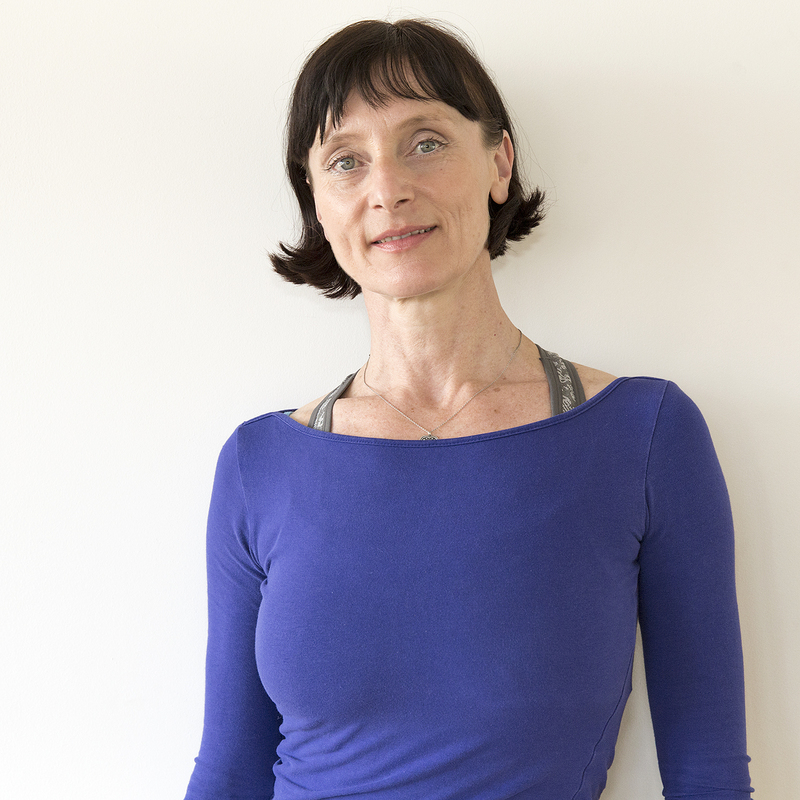 Nicola teaches classes that encourage the individual, focussing on clients learning good technique and form so that they leave classes feeling invigorated, relaxed and stretched out with physical imbalances harmonised. She likes to make her clients laugh too! From an early age Caroline developed a passion for fitness. As a teenager she trained as a competitive swimmer and is a keen runner who enjoys running marathons. 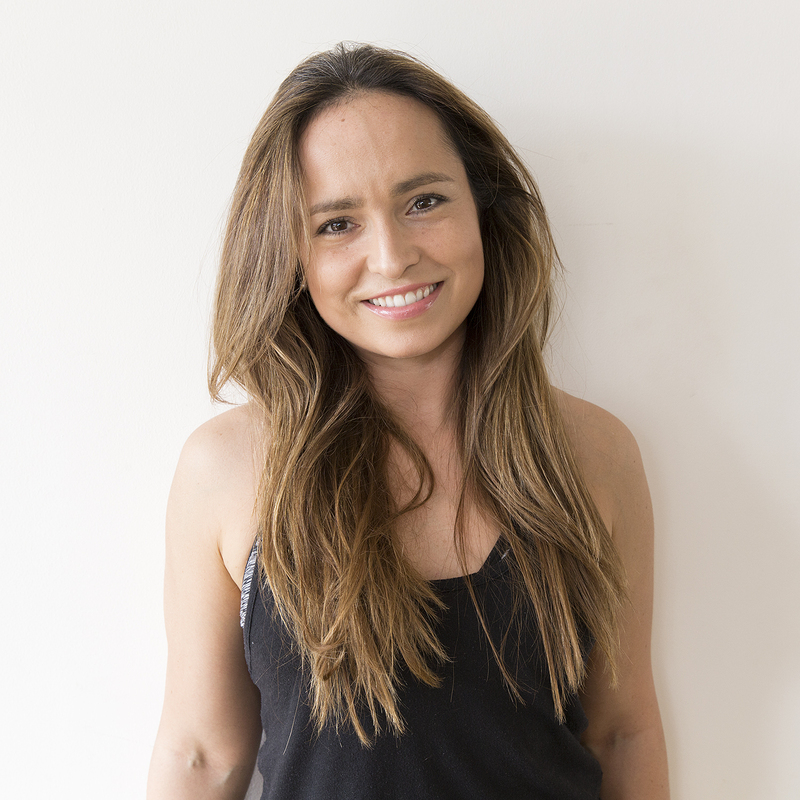 In 2011 she left her office job in the City and completed her mat pilates qualification with Stott in London and her reformer pilates qualification with Stott in New York. She has also has completed a personal training course and a Naturopathic Nutrition course. Caroline is passionate about the Pilates Method and enjoys teaching challenging and energising sessions that leave clients feeling great! Holly graduated from the University of Otago in New Zealand with a Bachelor of Science and a Bachelor of Physiotherapy. 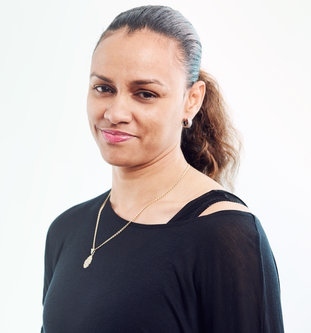 She gained experience in Melbourne and London working both in private practice as well as with various sporting teams including rugby, league and netball. 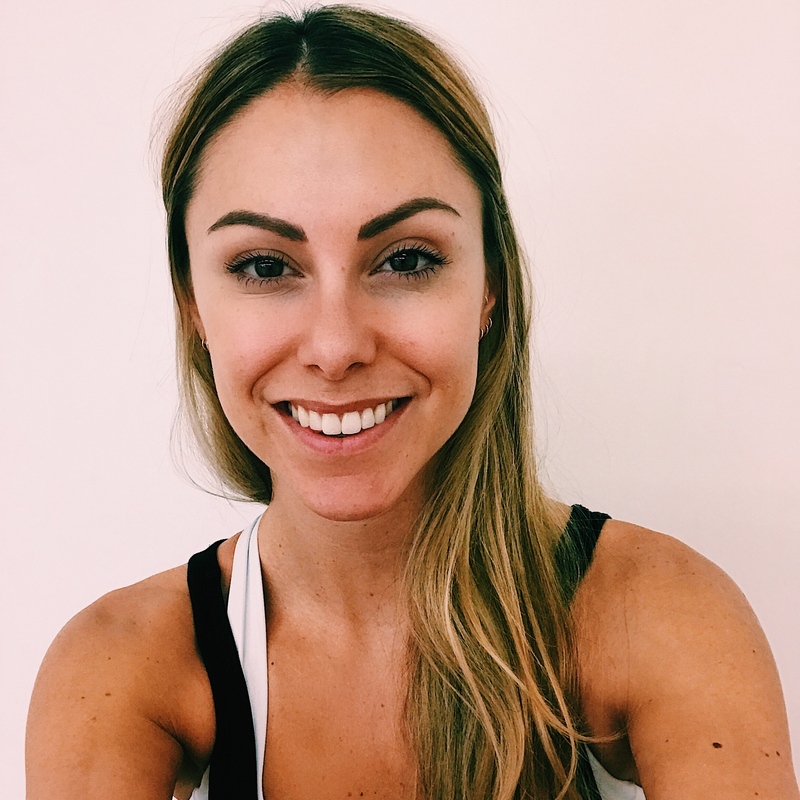 As a Physiotherapist and instructor, Holly combines her understanding of biomechanics with exercise rehabilitation, which she uses to create fun and challenging classes. She believes that keeping strong and fit is the best way to prevent and treat many injuries and health conditions. 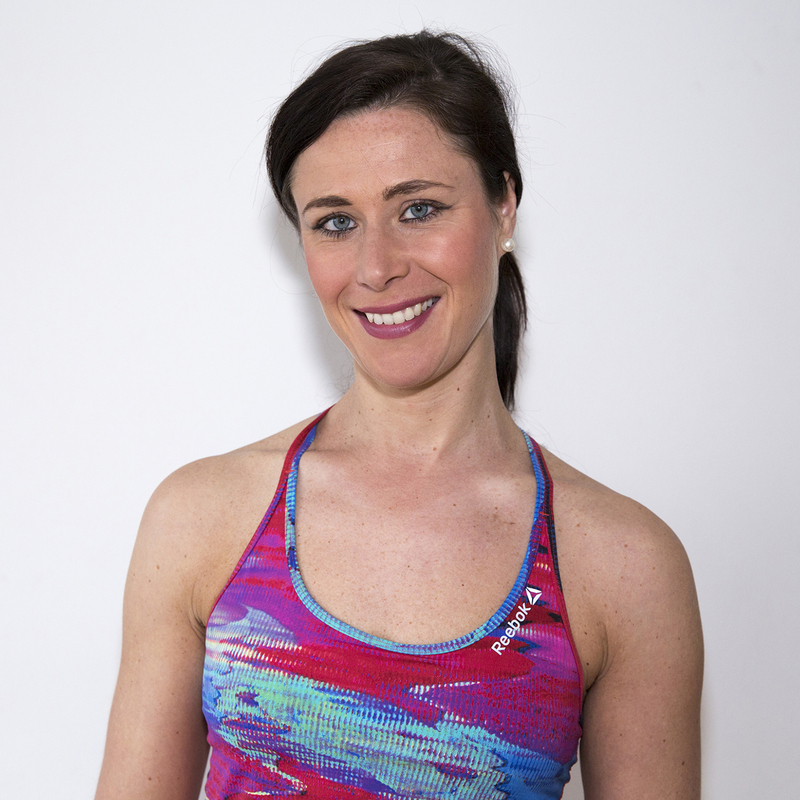 Emma is passionate about Pilates and is committed to helping clients create fitter, healthier lifestyles. 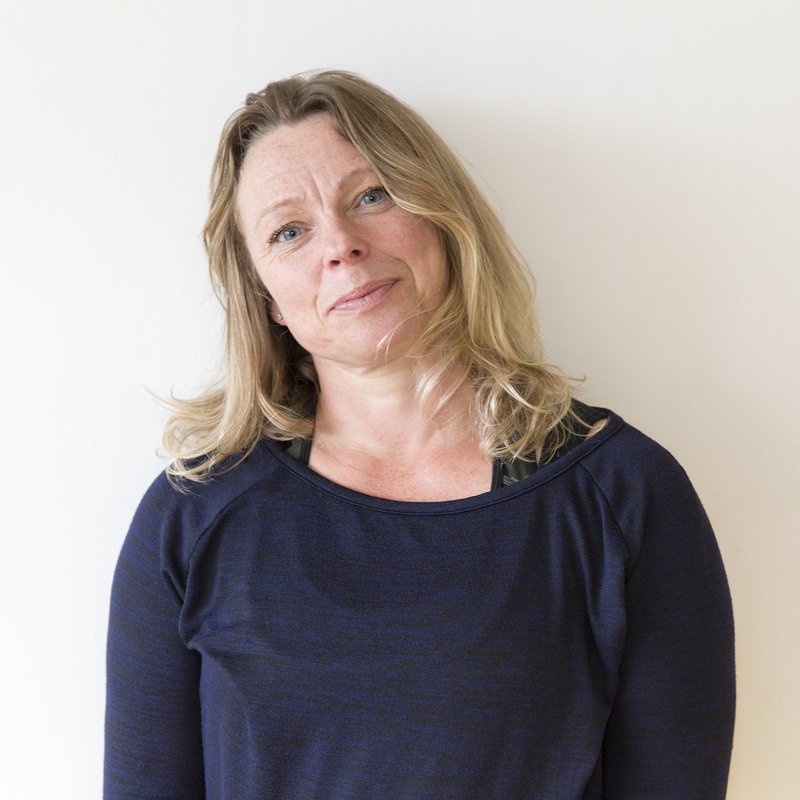 She received her Pilates qualification with Stott in 2008 and for the past 10 years has developed her knowledge and understanding of movement, kinesiology and biomechanics, all of which she loves to combine to create functional, challenging and rewarding classes. Ever the student Emma is always learning and committed to furthering her studies of Pilates, movement and fitness. She is presently studying for a BSc (Hons) degree in Exercise science. Victoria is a trained professional dancer and graduated with a first class honours degree at one of London’s top dance schools. She then had a successful dance career working commercially and also in a West End Musical. She was first introduced to Pilates as part of her dance training and has always been passionate about its posture, strength and flexibility benefits. Victoria has been teaching Pilates since 2012 and now teaches full time. She loves to see the physical transformations in her clients and her enthusiasm really does shine through in her classes! Victoria loves to teach fun high energy classes with a focus on technique and form.